A few firsts. My first Cider fermenting. My first time reusing yeast. Hoping for the best on both accounts. This is yet another long over due goal. 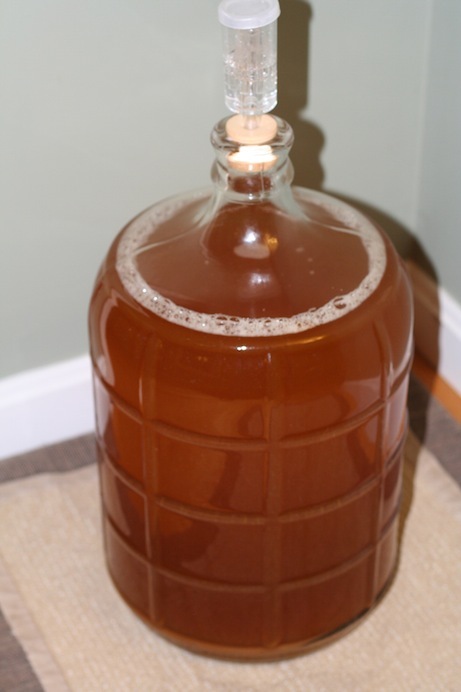 I’ve wanted to make hard cider for a long time. 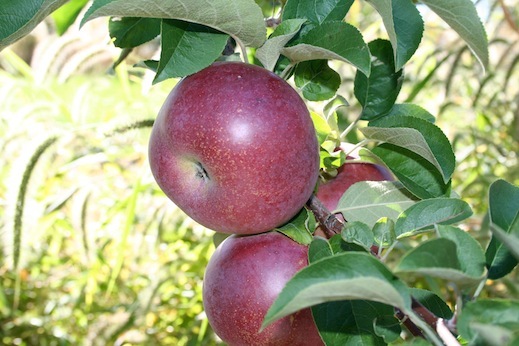 Living where we do within a short drive to numerous orchards of every shape and size the fall smell of fallen apples is amazing. After some brief reading of how to make cider online, I figured it was easy enough to do, that I had to give it a go. Mix cider w/ sugar, enzyme, and camden. Wait 24 hrs. Add yeast to cider, and ferment at 70ish for 2-3 weeks. Rack off lees, cold crash, serve. Enjoy. If only it were that simple. So, what really happened? As I was fermenting the cider, I’d yet to really establish proper fermentation control, so it pogo’d as the crazy fall weather went from 65 to 35 and back. It went through a phase where it seemed very dmsy, or even sulfery. When it came time to stop the fermentation. Because of a bit of a mix up with my temperature controller, I didn’t have any means to actually cold crash the cider, or stop fermentation when there was still some natural sugar left. I figured it would be ok to just let roll. I was wrong. I did decide to carb it at low pressure (5psi at 40*) to see how it tasted subtly carbonated. It turned very dry, and w/out any sweetness. I decided to take a bold step and back sweeten w/ 1/2 can of grape concentrate, and to recarb. While it recarbed just fine, the cider isn’t very good. Described as ‘earthy’ and winey by the the brave souls I shared it with. Plan for next time? I’m sure there are recipe tweaks I could do, but I think it comes down to two things. I need to be less hesitant to stop fermentation. Even if that means heat pasteurizing. Anything to keep that zing and sugar of a cider. Also, I’m going to do more research, perhaps try to pick the brain of Steve Woods of Farnum hill to get a better understating where my process has failed.